I’ve found one of my new favourite authors in Sally Rooney. Since reading Normal People, I’ve now obsessively read every Guardian, NYTimes and New Yorker piece about the 27-year-old author, perhaps in an effort to gleam just how she’s managed to write such a captivating, killer book. 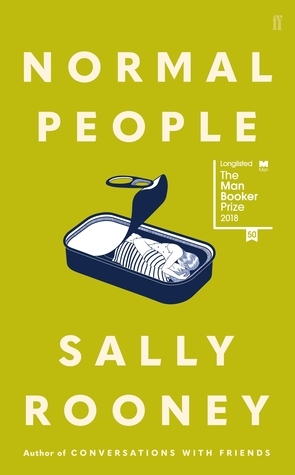 It seems that she’s just a prodigy – once the best debater in Europe, now a Man Booker finalist. I’m not jealous at all. Anyway, the book was GREAT, and I recommend it to anyone. It’s deliciously new adult – telling the coming-of-age story of teenagers through to university, and the excruciating awkwardness of it all. Adam Kay is a comedy writer and comedian, but he was once a junior doctor for the NHS. 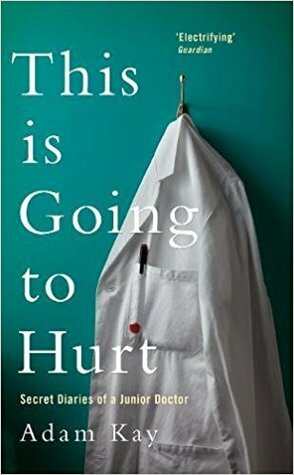 This is his diary of that time, and although it’s laugh-out-loud funny, it also just made me really sad and angry about what doctors have to go through, working in the UK. Previous Post The books I read in 2018.